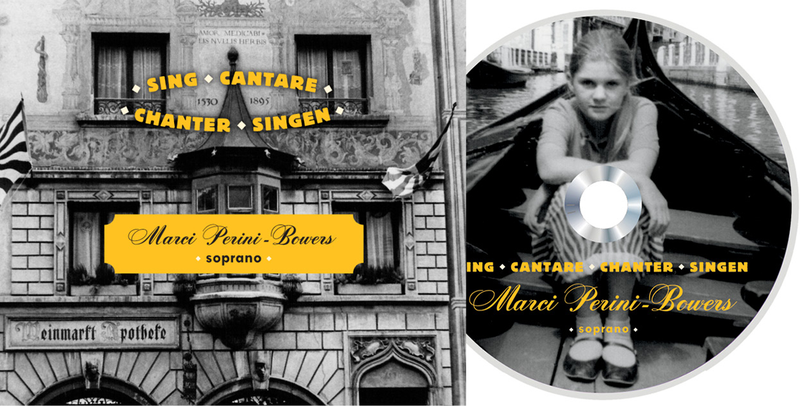 Friend and neighbor Marci Perini-Bowers did the hard work of professionally recording her first CD then came to me to create the case packaging. She had a very clear idea what she wanted and together we created what I think is a stunning debut. Brava, Marci! Conferences call for signage—BIG signage—and the poetry world is no exception. In a room full of tables and competing imprints, I wanted Marsh Hawk Press's 7-foot-tall stand-alone banner for their annual poetry prize to shine like a beacon. The publisher said the final printed banner looked beautiful. Borrowing on the theme of savoring the days like fine chocolates in a poem with the book title's name, I designed this wrap-around cover to resemble a high-end chocolatier's box. 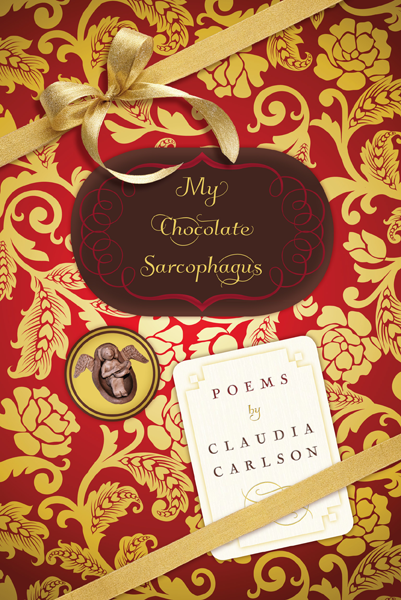 In truth, each poem in this remarkable collection is a fine chocolate meant to be savored, and I wanted the packaging to be equally irresistible. 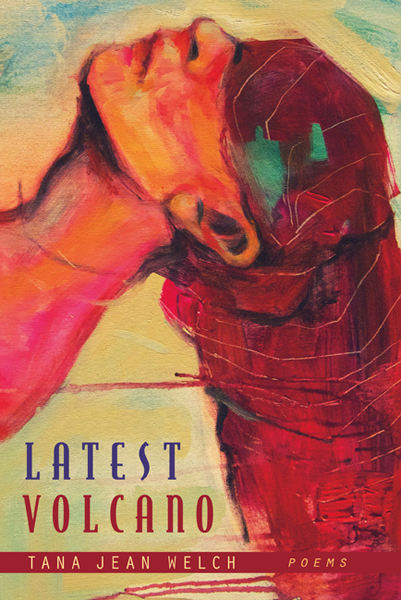 Tana Jean Welch's poetry collection won the Marsh Hawk Press 12th Annual Poetry Prize, and I felt honored to be asked to be its designer. The striking cover image was supplied by Tana, and together we worked closely on what I believe to be an impressive debut publication. Covers come together in a snap when the right image falls into your hands. Here, an image of Paul's daughter and his poetry's muse, Charlotte, is just that. 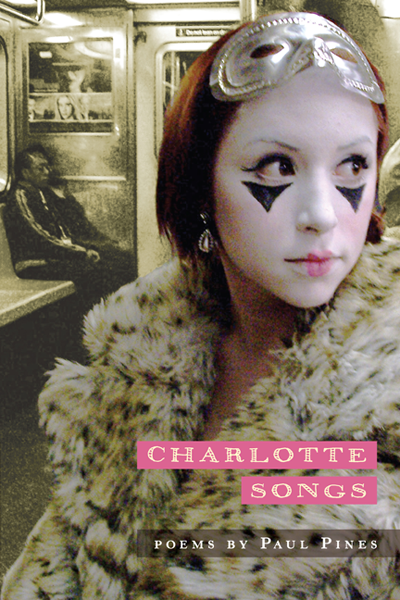 To let her wonderful mime makeup come forward, I isolated the subway background and changed it to a duotone and left Charlotte in full color. The two books (so far!) 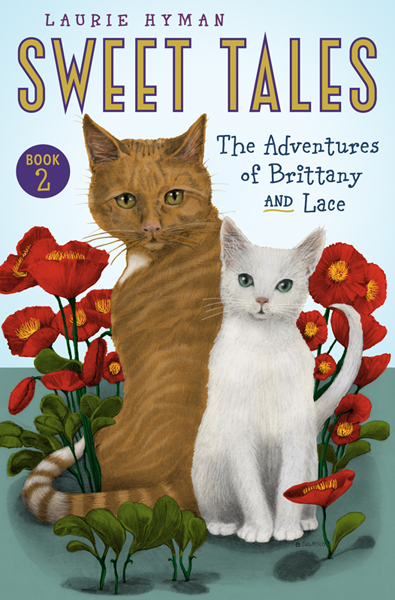 in the Sweet Tales series have given me the fun and rare opportunity to hand-color original art. Both cover images arrived as b/w pencil sketches and I approached their coloration in a screen-printing sense: laying in flat blocks of color. The result feels very posterly and timeless, and I'm thrilled by their positive reception. 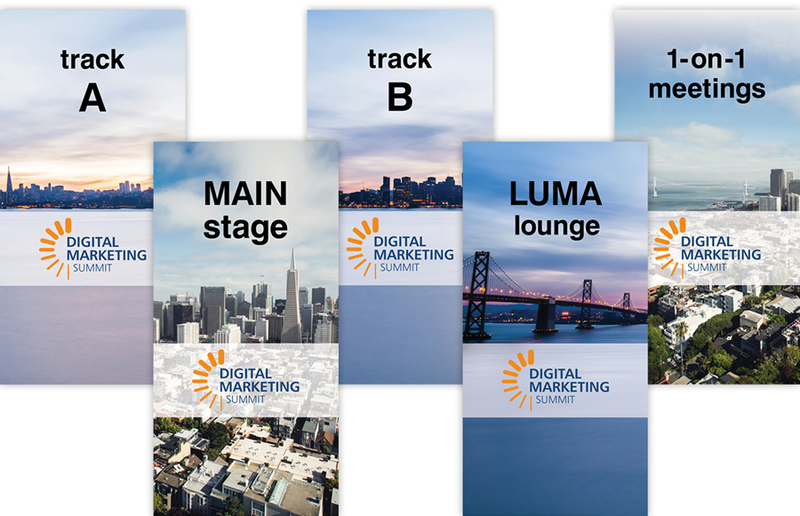 Something new for me on the design deck has been corporate conference signage. One might think "how dull," but no—it's not! The theme of The New West was fun to integrate and the challenge of preparing photo files to print 10' tall was plenty stimulating! 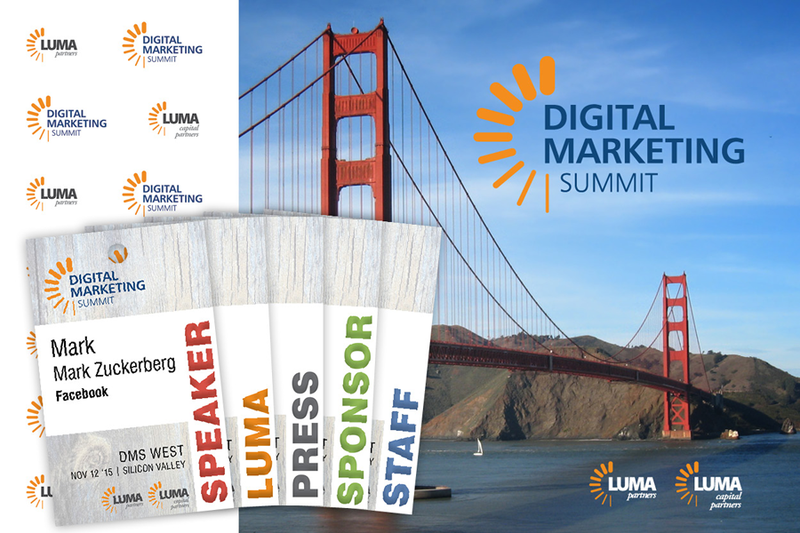 Part II of the corporate conference signage: stand-alone 7-feet-tall banners. Previous conference reference showed these as 2-color vector signs that were informative but, unfortunately, boring so I pitched the idea of using photography. What a difference! A picture really is worth a thousand words.